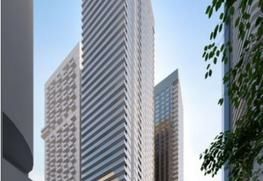 The project has been developed by the prestigious Plaza and it is touted as the next big address in Toronto. Located in Widmer Street in Toronto, it is practically located in the heart of the city and the neighborhood is stunning. 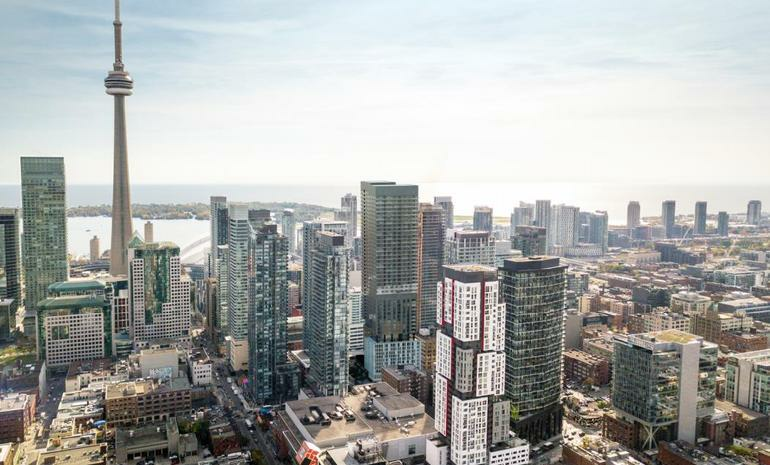 Not only is it located close to the Entertainment district of the region, but the stunning visuals from the balcony of the city skyline, and the close proximity to key landmarks make it a very good investment. 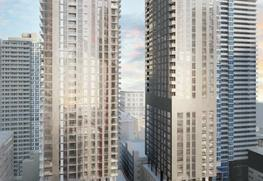 The project is 41 storeys high and has a total of 461 units. There are one, two and three BHK units, including penthouse apartments and the sizes of the units range from 458 sq feet to 1188 sq feet. 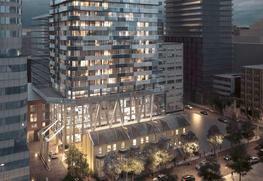 The prices of the units start from $360,000 and can go up to about $ 900,000. Additional parking space can be had at a cost of $ 90,000. The project will be ready to move in by the third quarter of 2021. The project has a splendid terrace which is the perfect location to enjoy the stunning sunset after a hard day’s work. The project boasts of a number of amenities which are sure to make the life of the residents pleasurable and peaceful. The security system and the fire system are top notch and there are spacious lounges and open common areas to meet people without directly bringing them up to the apartment. The terrace is stunning and the bathrooms and kitchens are fitted with latest fixtures and fittings. The undermount sink, porcelain tiles, hardwood floors and granite counters are stunning to look at. The project is merely a walking distance away from the top dining, recreation and shopping areas of the city. Canada’s best live theater is situated about ten minutes away and so are the major shopping malls and the major lifestyle boutique store. The Dundas subway station is very close and one can get to the Financial district in about a twenty minutes. Almost all forms of local transports are available at this crucial junction of the city. Plaza has been synonymous with building grand and high end residential and commercial spaces like 1982 and it is a name one trusts without a doubt. It is one of the top condominium development and construction organizations in whole of Canada and they have projects in all the major locations like King West, Queen West, Lawrence Park, Liberty Village, North Toronto, Yorkville and many others. 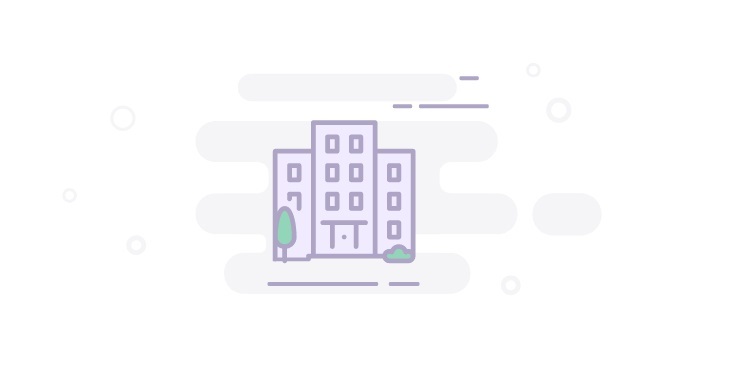 They have always tried to provide the best spaces in affordable prices and have been largely responsible for changing the skyline of Toronto for the better. Canada’s best live theater performance is situated ten minutes away.